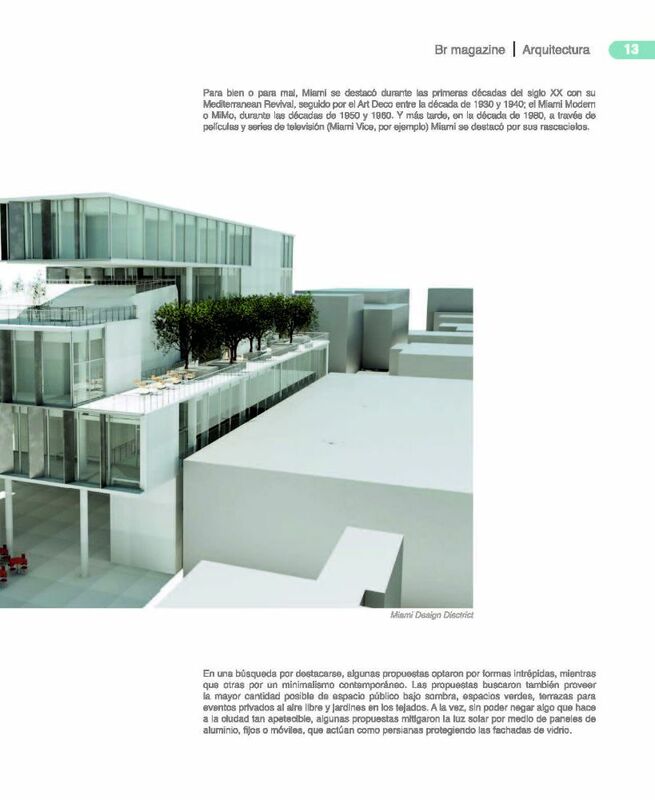 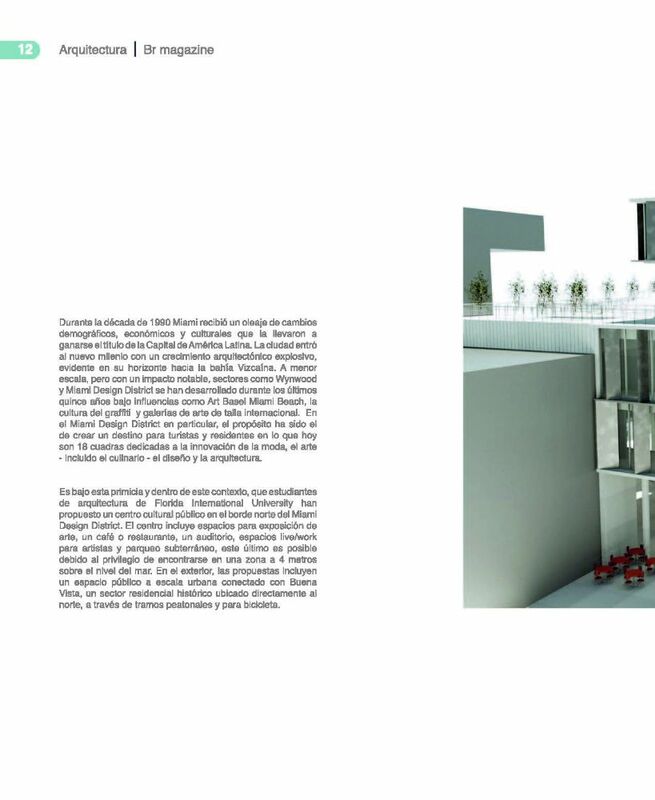 The work of FIU Architecture students Daniel Rodriguez and Sergio Rodriguez appeared in Br Magazine, which is a publication based in Ecuador that informs readers about the four main elements of the property industry: architecture, construction, decoration, and property projects. 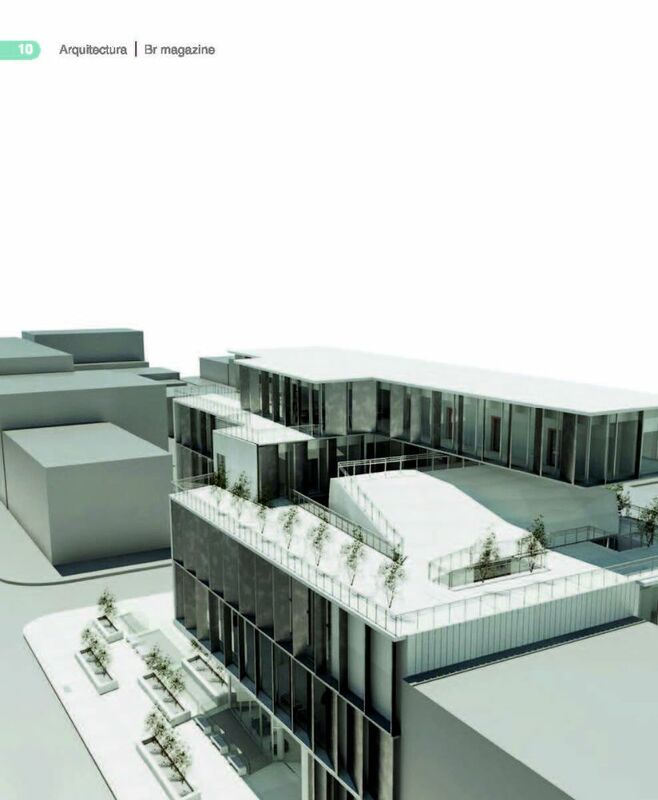 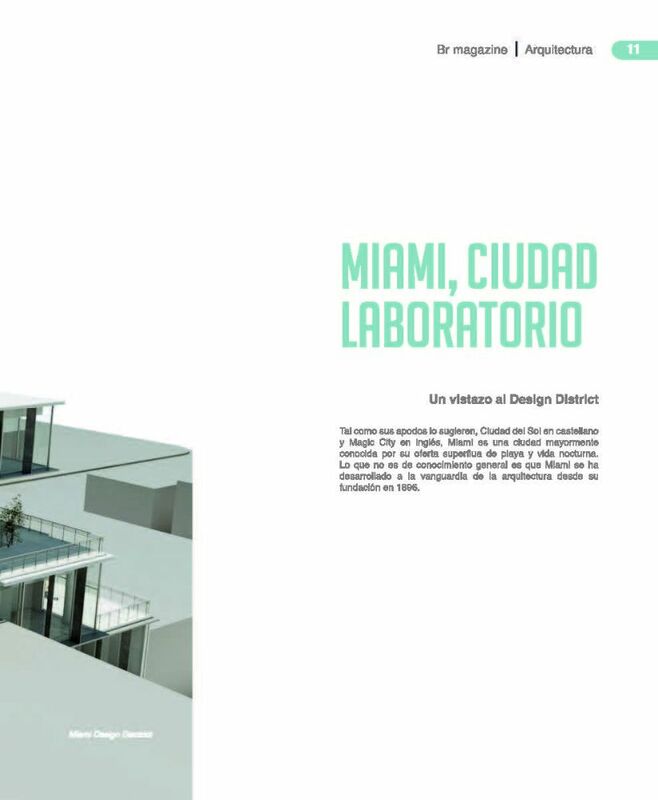 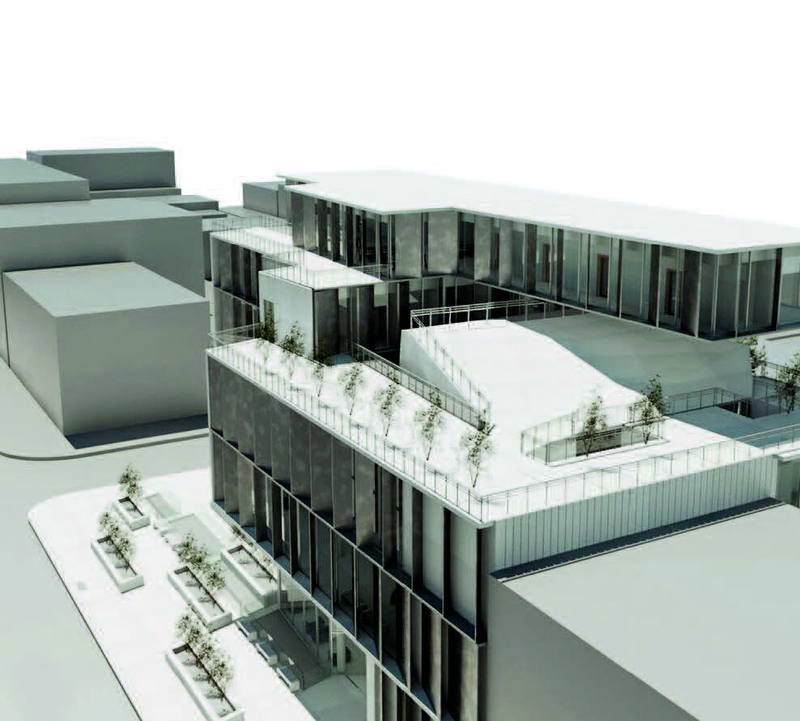 The students’ projects appeared in an article entitled “Miami, Ciudad Laboratorio” (“Miami, Laboratory City”), which focuses specifically on the Miami Design District. 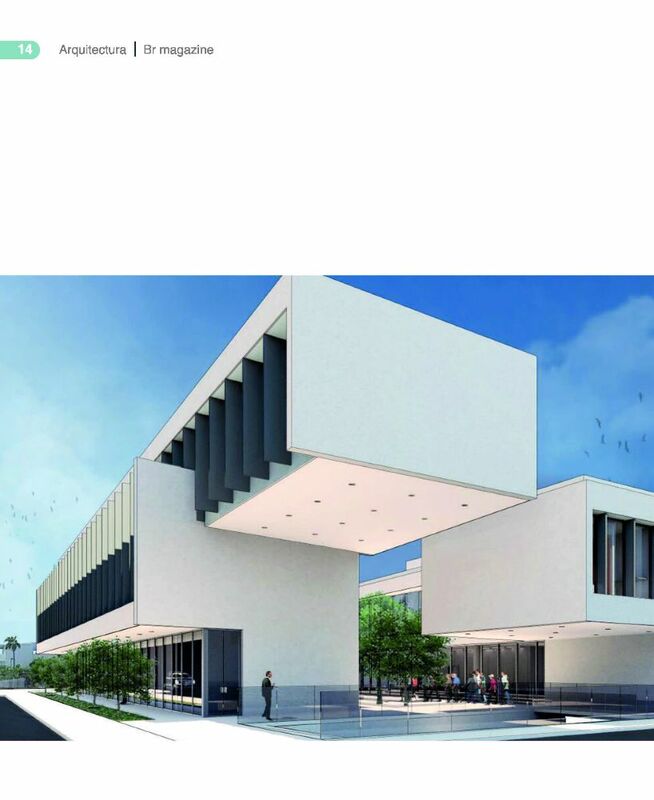 Rodriguez and Rodriguez created their featured student projects in FIU Architecture’s Comprehensive Design Studio in Summer 2015. 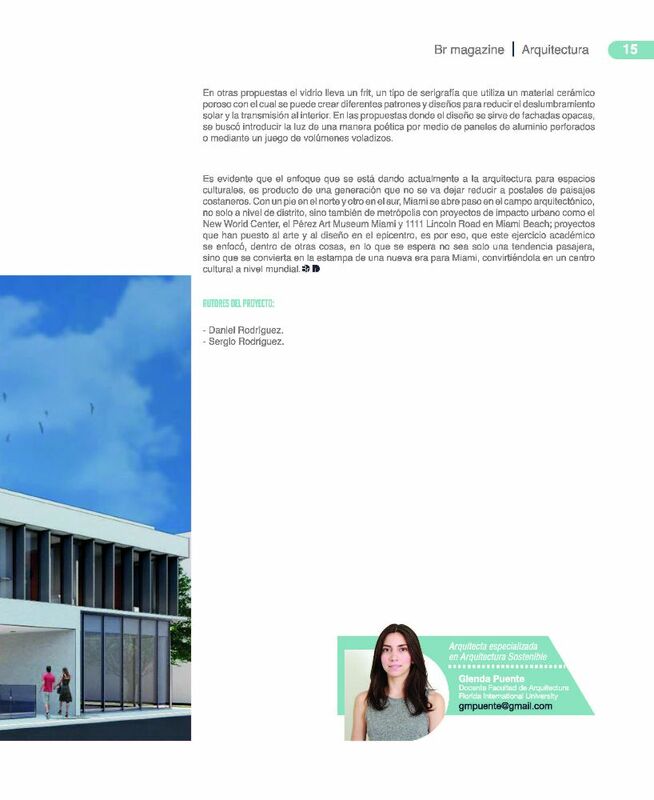 To view the article by page, click on the images below.